This is a stunning scrap kit including a tube by ©Ismael Rac which can only be used with this kit. 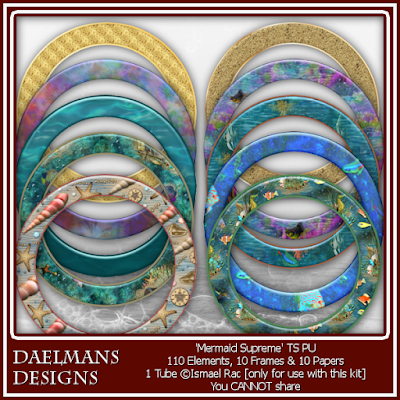 No matter the number of Elements you choose to use you are bound to have a fabulous design. 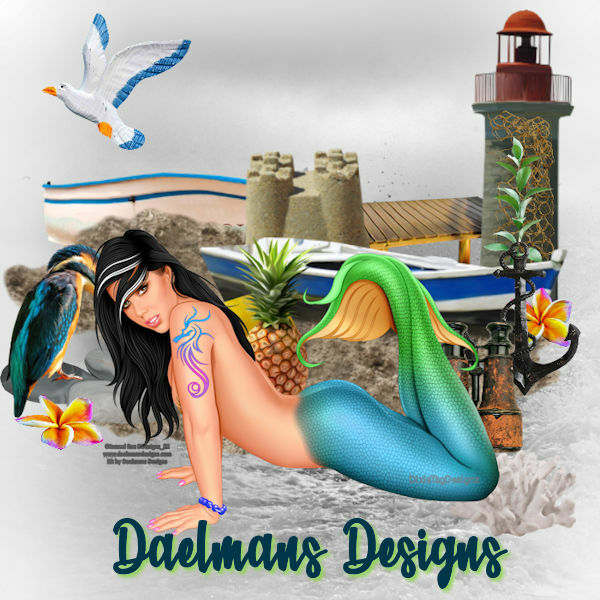 You can purchase Mermaid Supreme in Daelmans Designs Store.